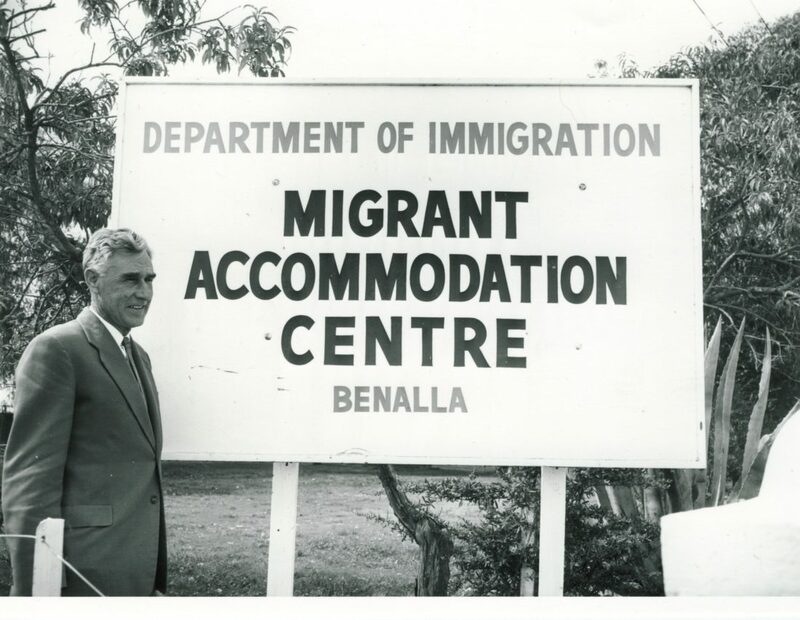 Anyone who enjoys history and in particular the history of migration to Australia will find the Benalla Migrant Camp Exhibition exhibition fascinating. The Benalla Migrant Camp operated for 18 years, between 1949 and 1967 and is an integral part of post World War 2 migration to Australia. The camp housed about 60,000 European non-British migrants during its operation. Over 200 personal photos contributed by the migrant families, will tell you in the most authentic way what life was like at the camp. You will be intrigued and moved, but also charmed by the honesty of these images. The exhibition is housed in one of the original accommodation huts still located at Benalla Airport (Hut 11) and also features an array of items and memorabilia including the migrant camp school enrolment book as well as original suitcases and chests from the journey over to Australia, by ship. Allow about 45 minutes for your visit and check the blog or Facebook for the next upcoming open day. Bookings can also be made ahead of time on days the exhibition is not normally open (but this incurs a charge). Strictly limited opening hours – please visit the website for more information.